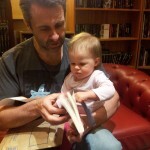 Before Wolf Creek 2 hits cinemas, comes an unprecedented venture in Australian horror—a series of prequel novels detailing the formation and rise of our most iconic horror villain. Not only has there never been a sequel to an Australian horror film (as Michael Helms informs me! ), but we’ll be simultaneously fleshing out the WC universe in a way never imagined here before. I guess I’m now one of the few writers in this country to be both a novelist and a screenwriter. They’re somewhat diametrically-opposed skillsets in many ways, but I’ve been jumping between the two for some years now so I’m more than happy straddling both fields. Producers/Editors/Agents take note. 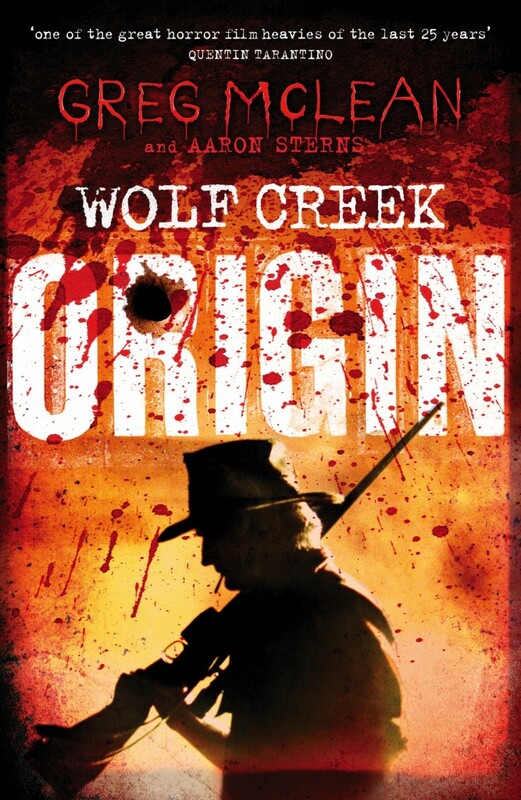 You’ll soon be able to order Wolf Creek: Origin from the Penguin site, or when it becomes available in stores. It’s a shame it’s not available for Christmas, though I’m not sure I want to be responsible for this little shocker at the bottom of someone’s stocking. It turns out he’s not the only one with the killer impulse – and the other psychopaths don’t appreciate competition. Is Cutter, the station’s surly shooter, on to him? And what are the cops really up to as they follow the trail of the dead?